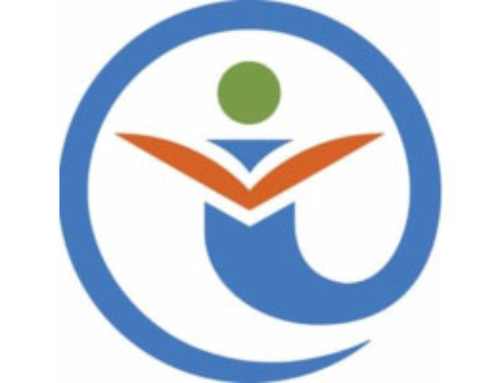 Financial Finesse – Personal Finance Employee Education Fund, Inc.
Financial Finesse was founded with a single mission: to provide people with the unbiased information and guidance they need to become financially independent and secure. 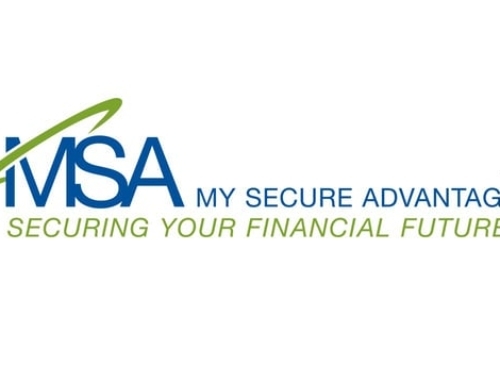 Today, the company provides full service financial education programs to over 400 organizations combining financial workshops with phone-based financial coaching, in-person financial planning sessions and online content and tools to deliver personalized, ongoing financial planning programs. We accept only the top 2% of Certified Financial Planners™ who apply to join our company. 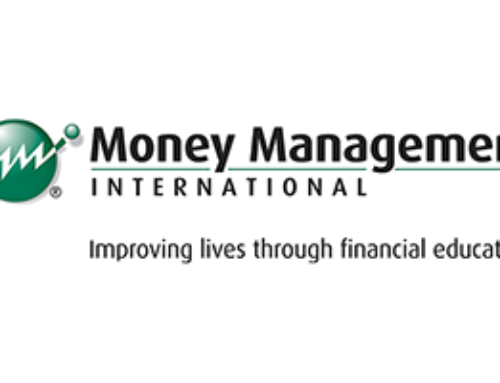 We deliver any personal financial topic in any format. Topics are available in the format that delivers proven best results. Products are designed to enable users to participate in their own learning through highly engaging, interactive financial planning exercises and real-life scenarios. 20% increase in plan participation rates. 87% of employees who responded to a survey following the attendance of a financial workshop said they took an average of 3 steps to improve their finances. 100% of users recommend Financial Finesse. 98% say they are better prepared to make financial decisions. 96% say they plan on increasing their savings or changing their investment strategy as a result of the education. Our award-winning content and curriculum has been recognized for quality, innovation and effectiveness. 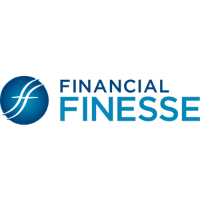 Financial Finesse is a winner of both a 2007 and a 2006 “Profit Sharing/401(k) Council of America Signature Award.” Financial Finesse is well known as an industry leader and often relied upon for its best practices and research and one who offers expert frequent commentary to media.